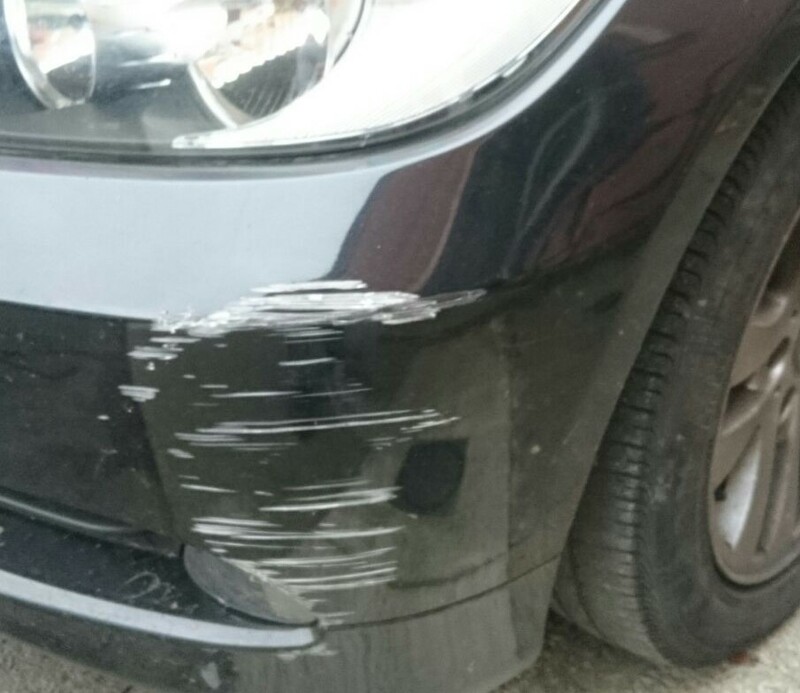 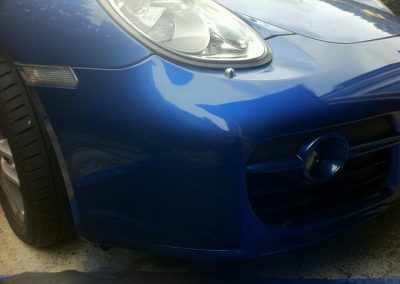 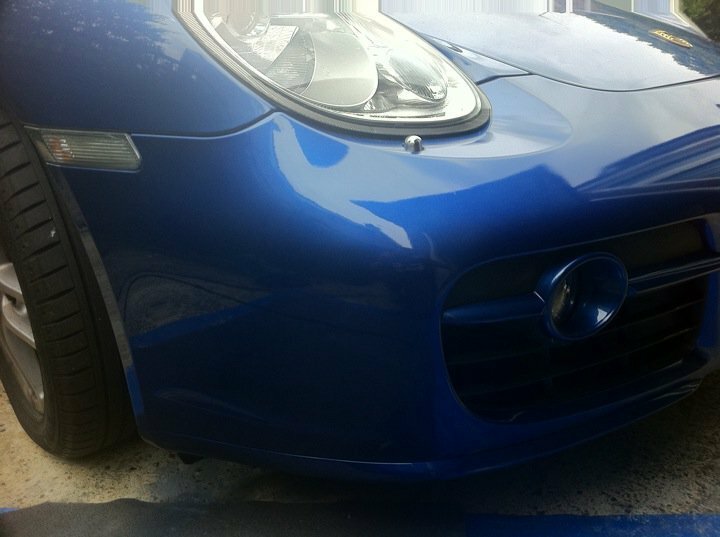 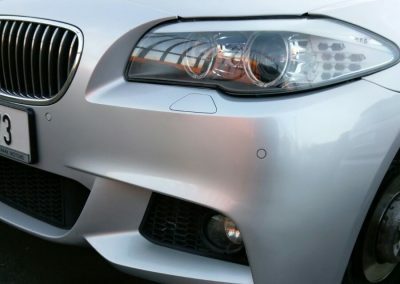 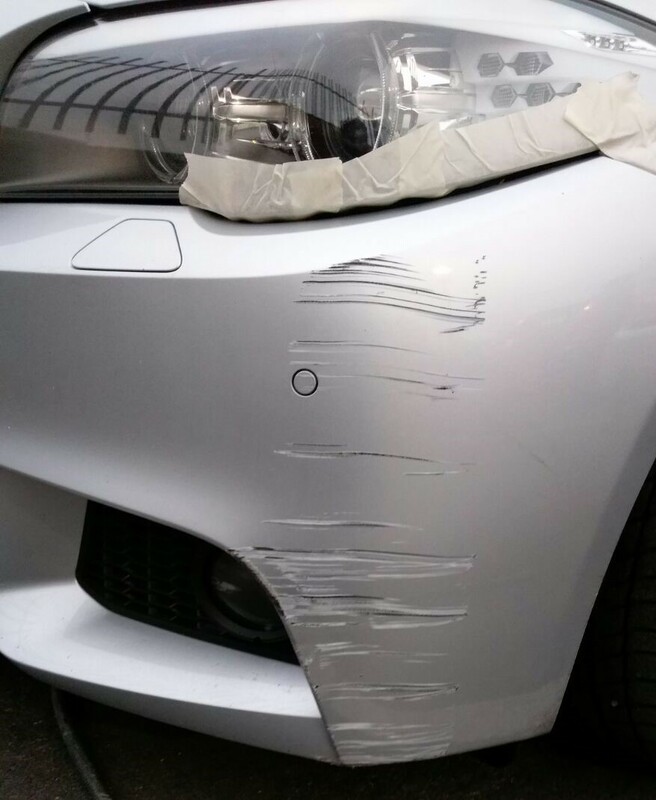 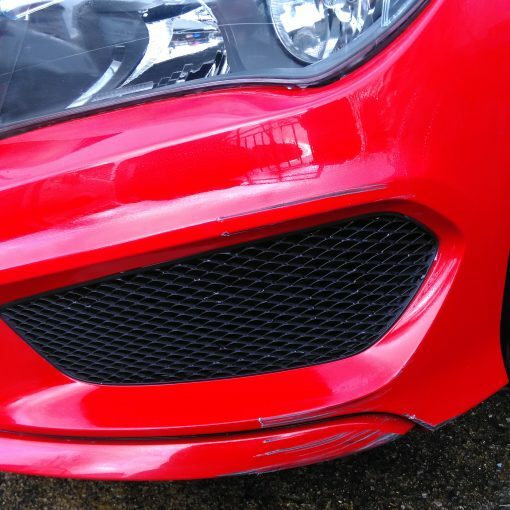 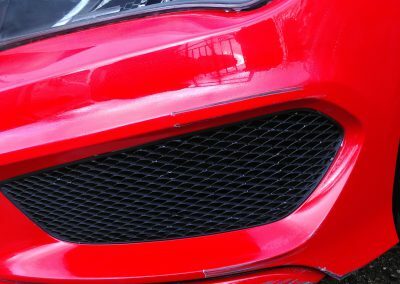 At Smart Repair we specialise in bumper repairs. 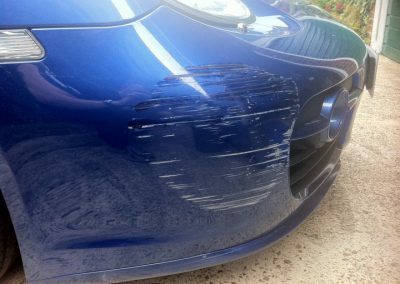 Is your bumper scuffed, cracked, scratched or is the paint chiped? 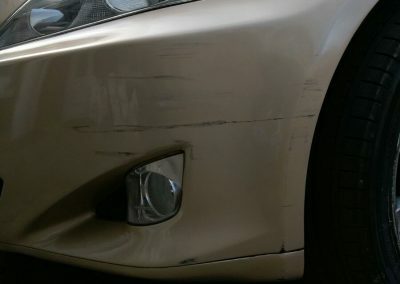 We know that this type of damage will devalue your car considerably. 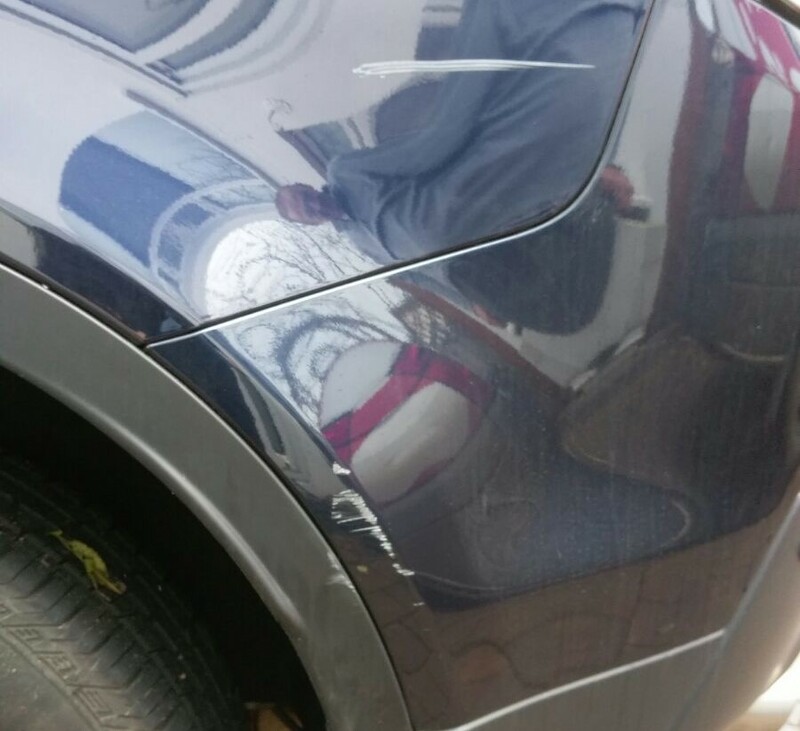 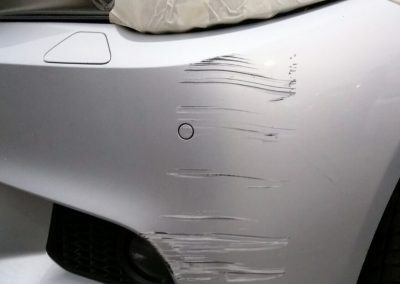 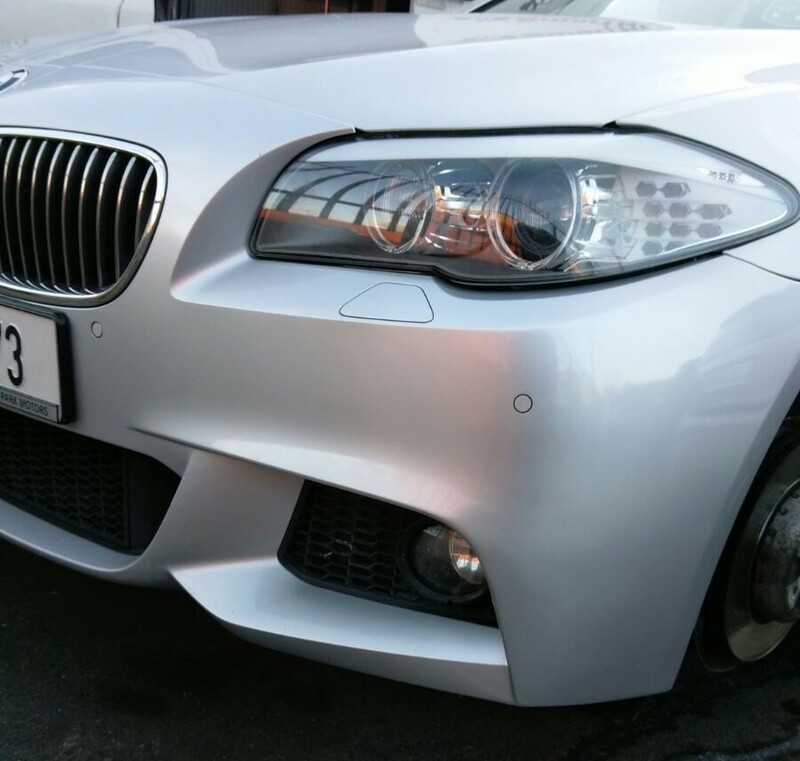 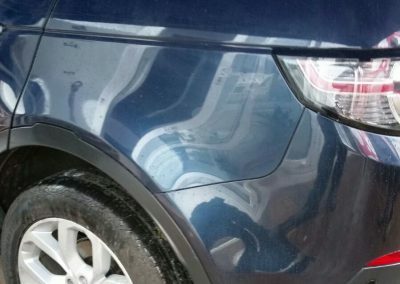 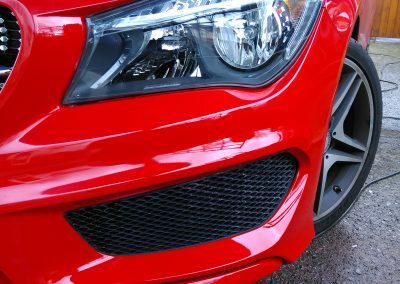 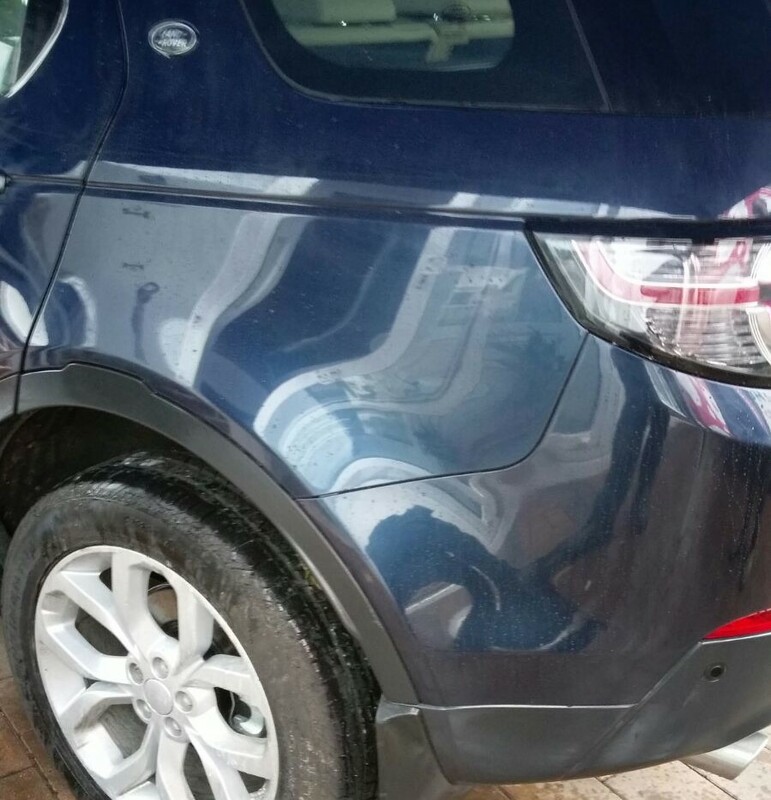 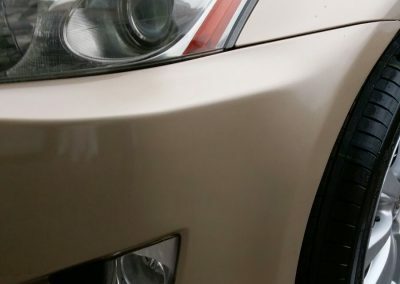 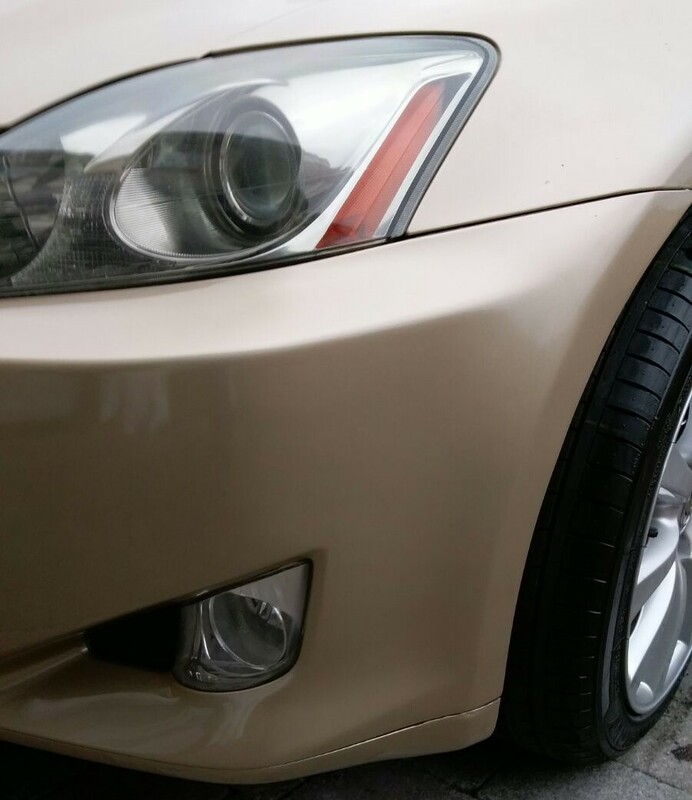 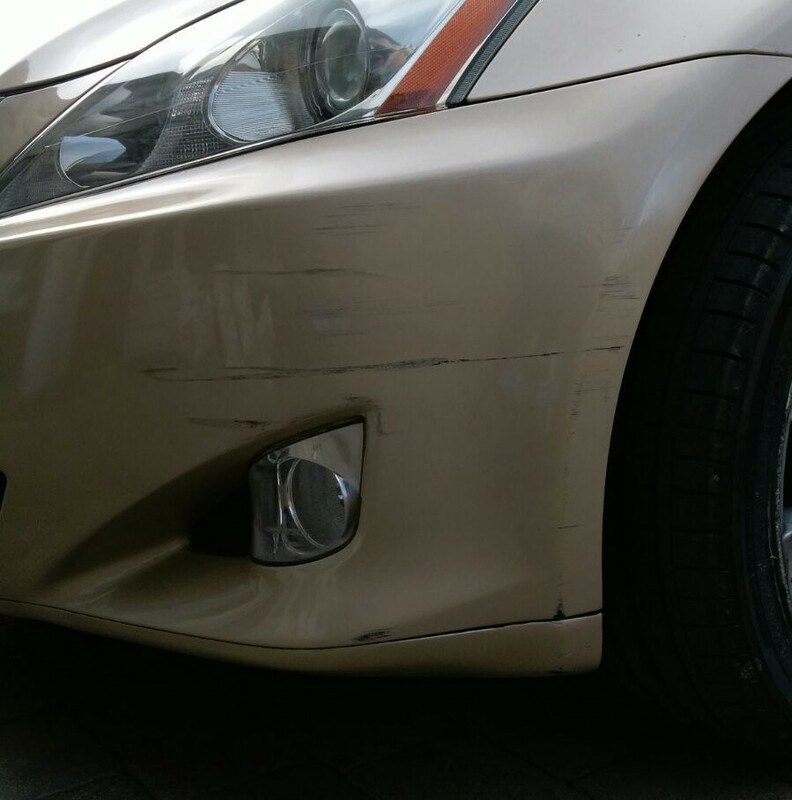 There is no need to drive around with unsightly damage, when there is a simple cost effective bumper scuff repair solution. 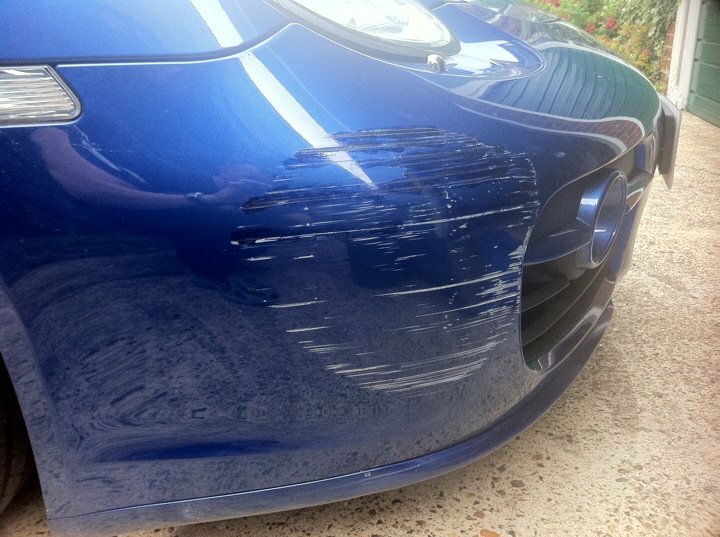 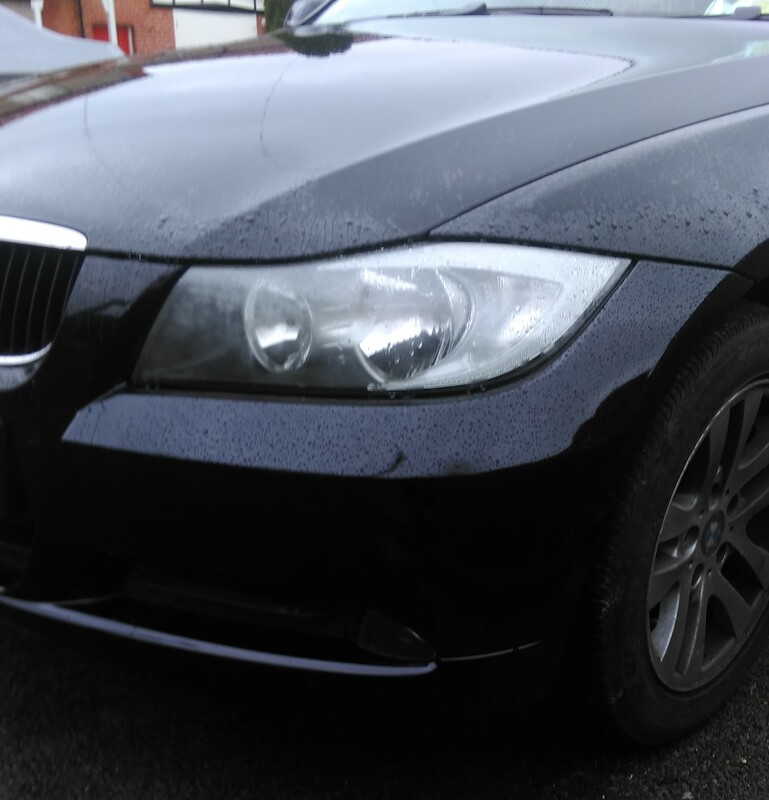 Our Smart Repair engineers will return your vehicle to its original condition the same day. 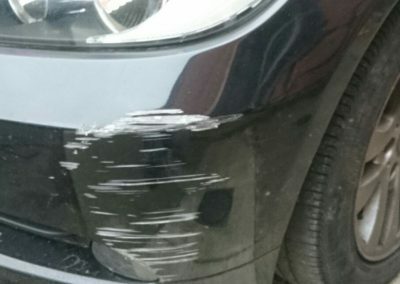 Please provide some information on the service required along with your general location. 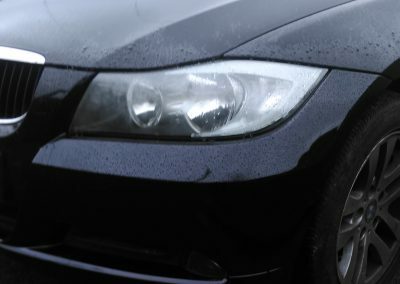 Unit 4 Greencastle Parade, Malahide Road Industrial Park, Coolock, Dublin 17. 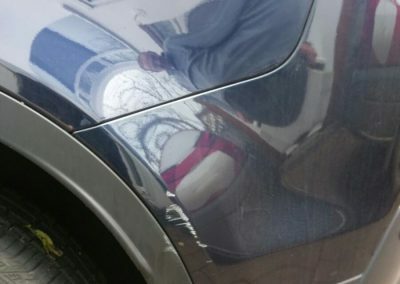 Smart Repair House Ormond Creasent, Swords Dublin. 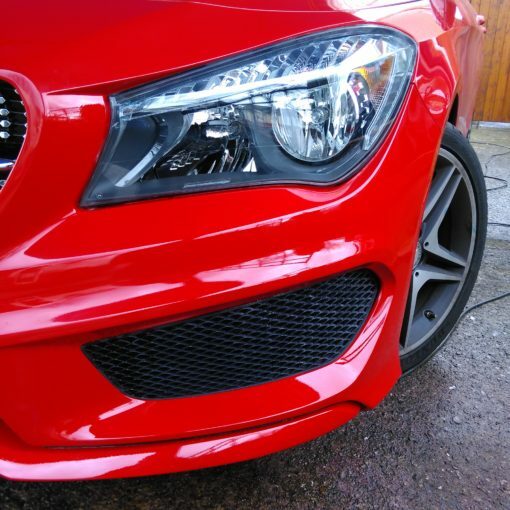 Smart Repair House 14 Castlewood, Roschoill, Drogheda, Co. Louth.